Some of our teams are looking for new players for the season 2019 / 20 Season. 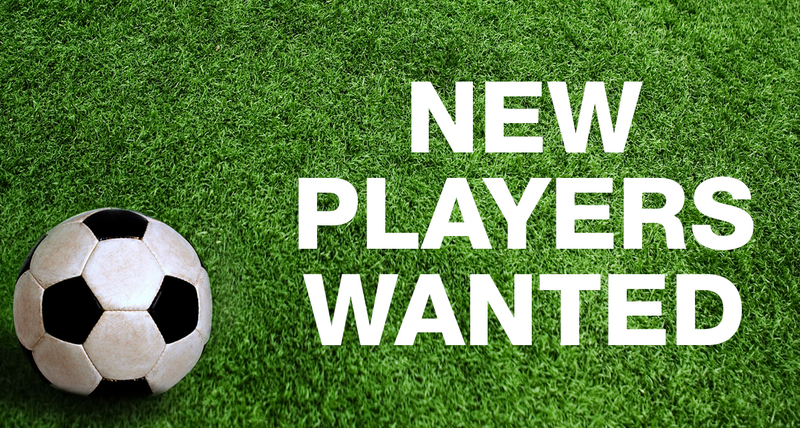 Hutton Reds are looking for 5-6 new players to transition to 11-a-side for the 19/20 season. Hutton are in the Echo Premier League, have been in the division for the past 4 seasons. Strong team, most players represent district or playing in Academy feeder teams. Team has won many tournaments including the Echo cup in two consecutive seasons. Looking for players whom have played in Echo Premier or similar standard of football.